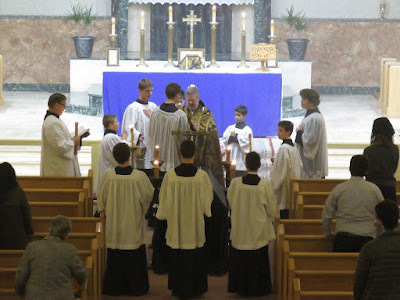 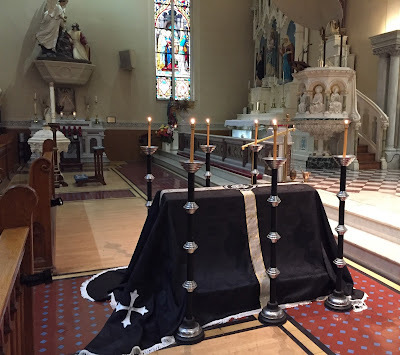 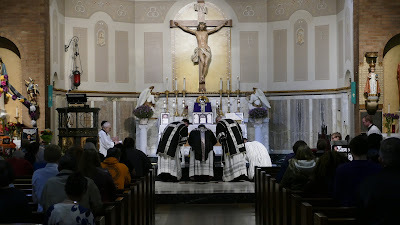 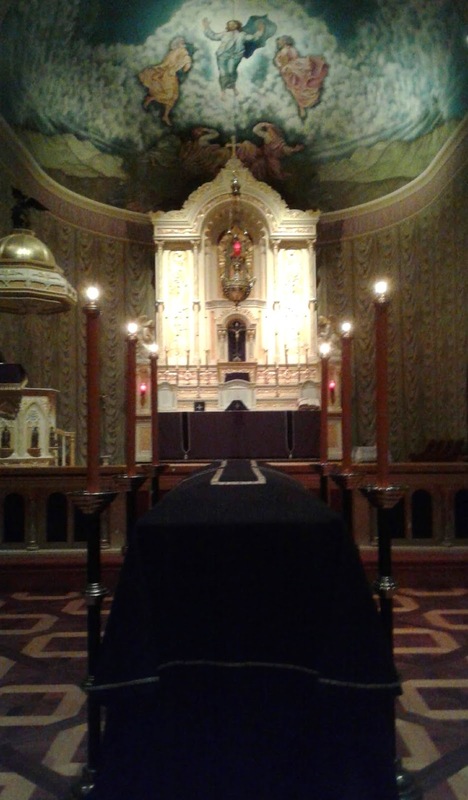 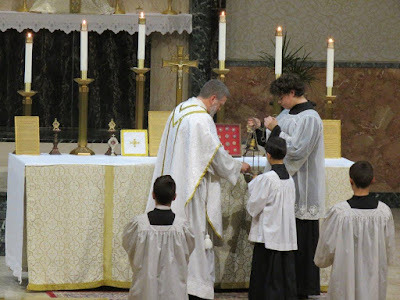 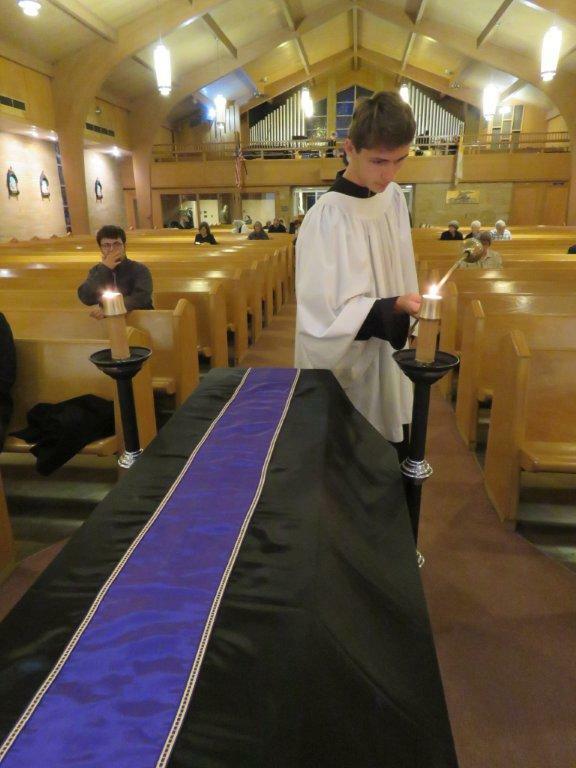 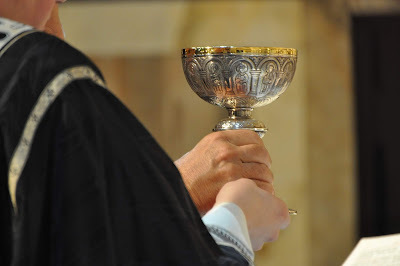 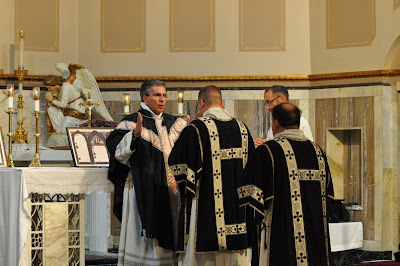 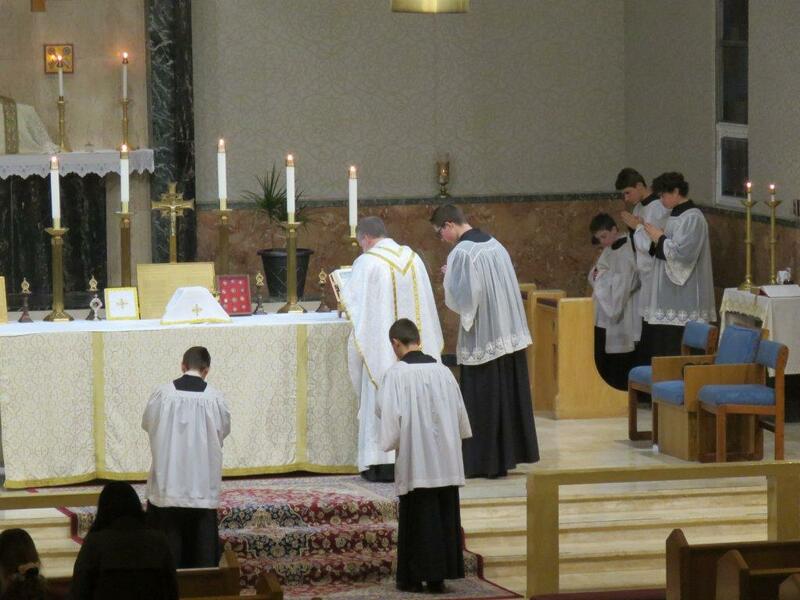 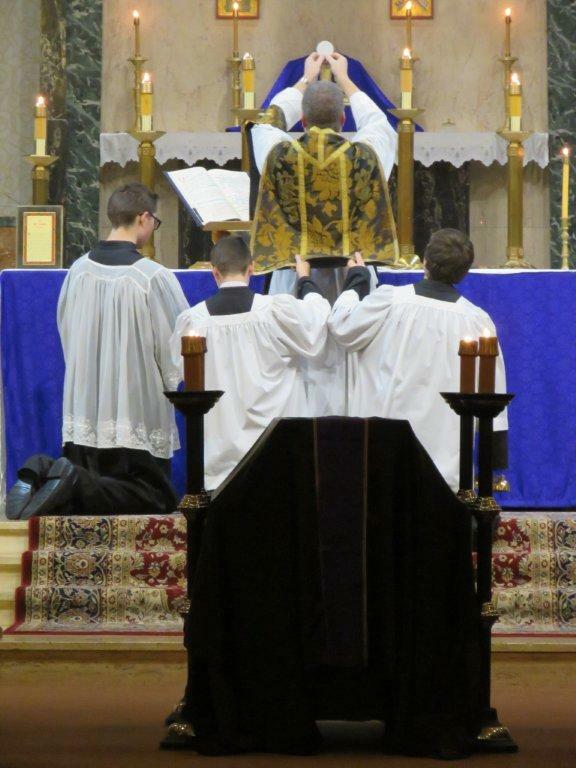 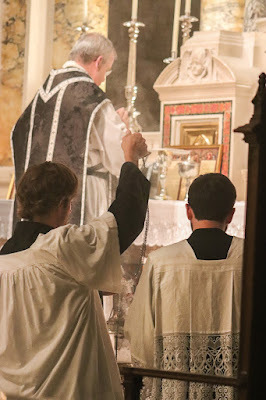 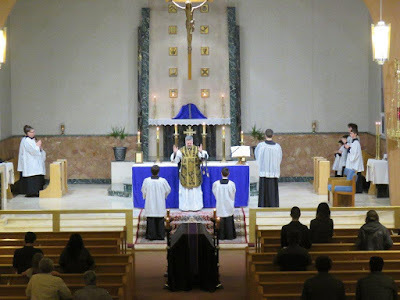 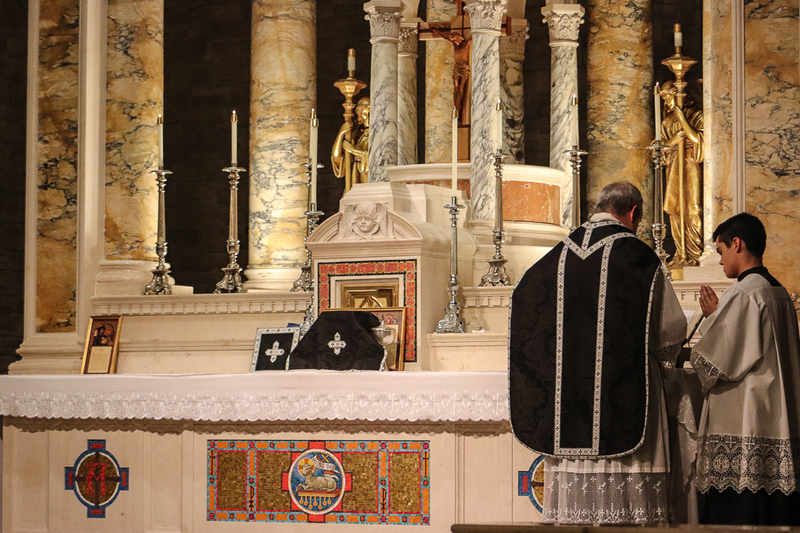 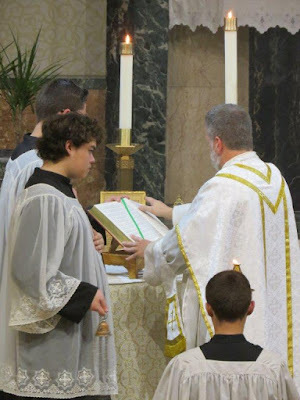 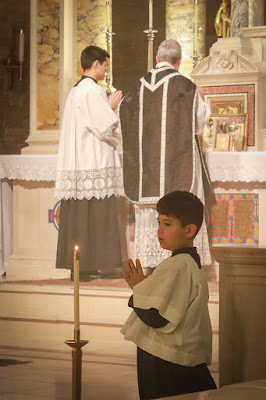 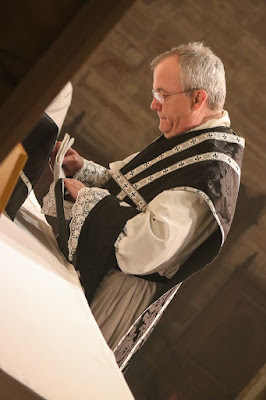 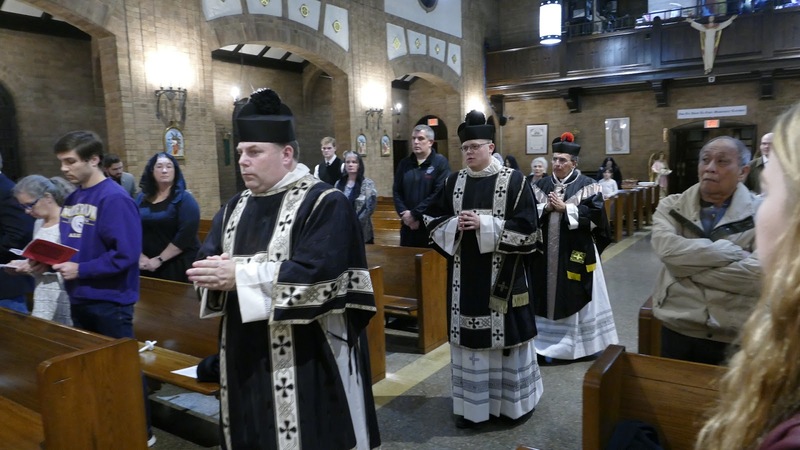 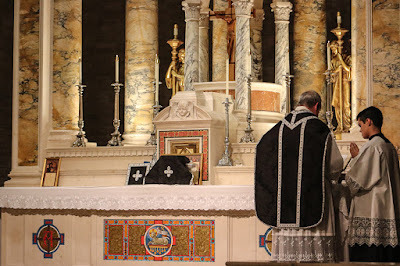 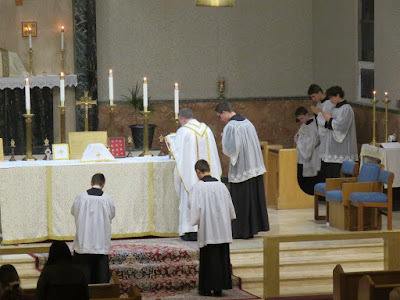 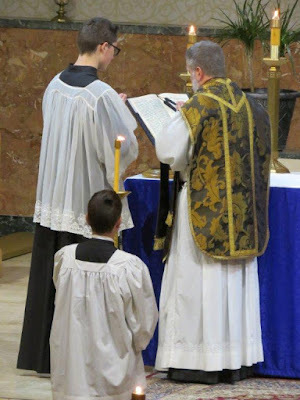 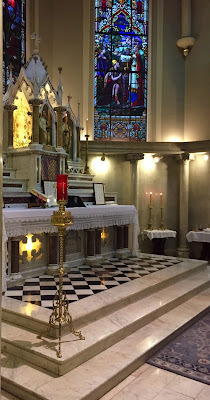 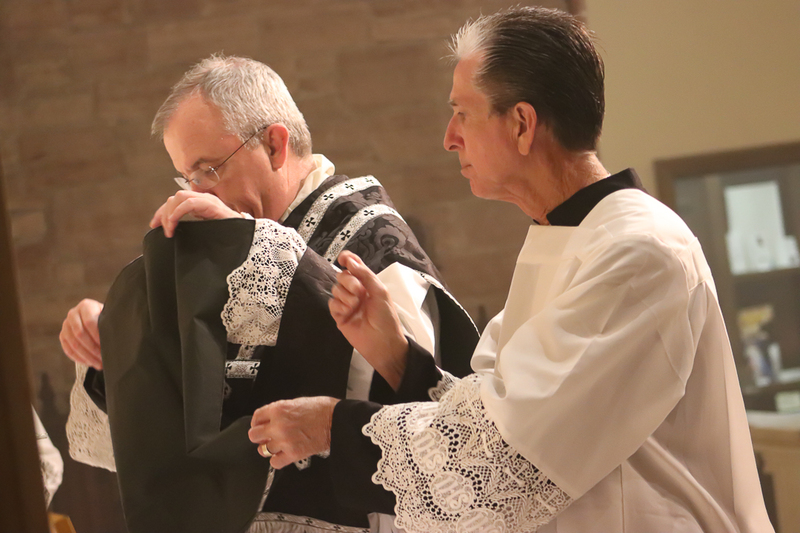 Continuing with your photos of All Saints and All Souls liturgies, today we have a bit more than usual of All Saints, including a video of a very beautiful Offertory motet, and of course once again, it is great to see so many churches using black vestments. 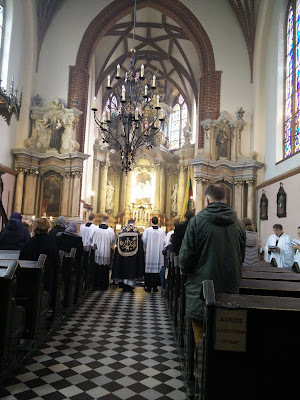 There will definitely be at least one more photopost in this series, so we’ll be happy to receive any late submissions - evangelize through beauty! 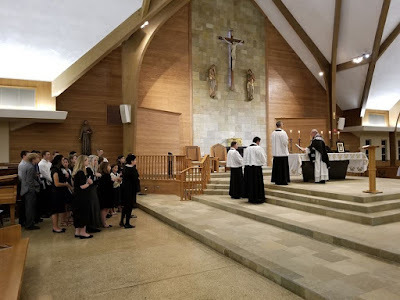 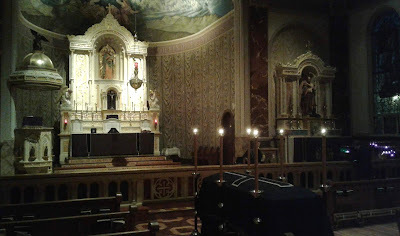 Sung Requiem and Absolution at the Catafalque; the schola of St Martin of Tours Catholic Church, under the direction of Dr Emily Meixner, sang the plainsong Missa pro defunctis, and Fauré’s Pie Jesu as a motet. 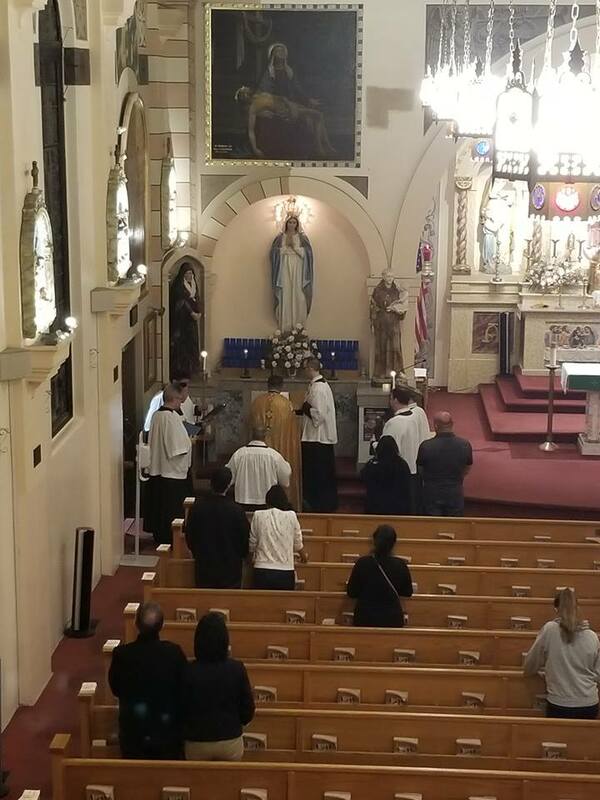 Vespers of All Saints at Our Lady of the Rosary, the Italian national parish in the city’s Little Italy district. 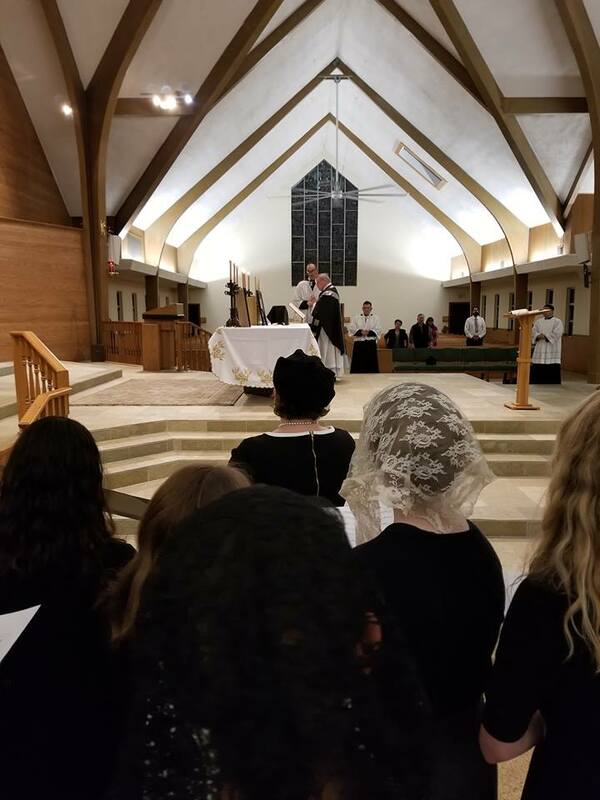 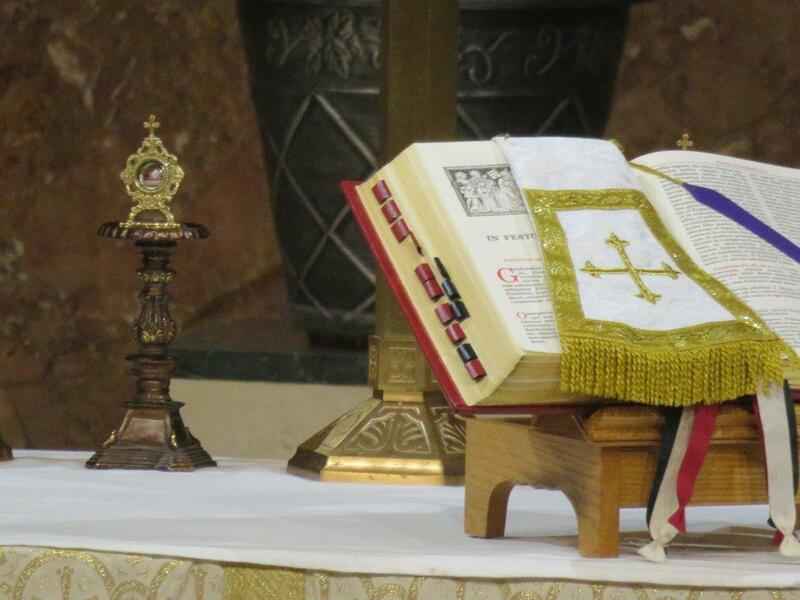 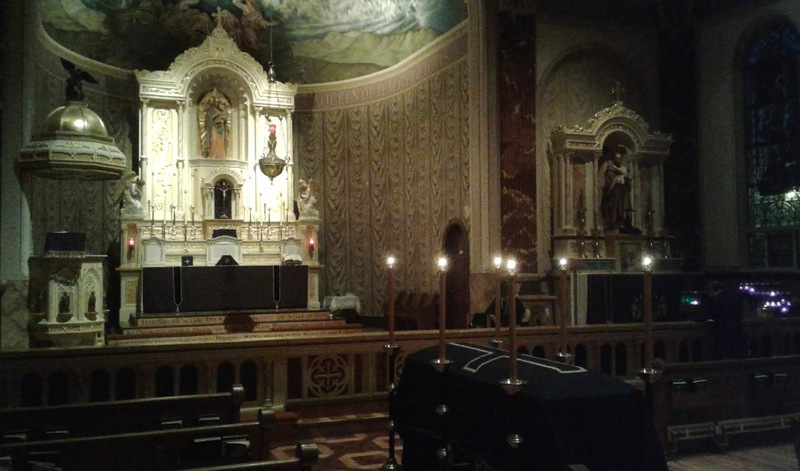 Missa Cantata for the Commemoration of All Souls at St Charles Parish in Imperial Beach. 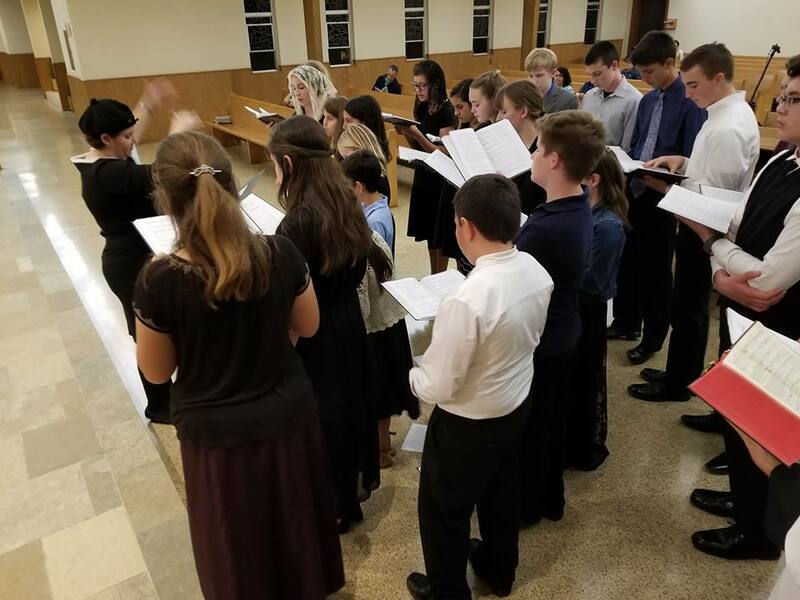 The Brothers were joined by the thirty-voice Benedict XVI San Diego Youth Schola, under the direction of Mary-Ann Carr Wilson. 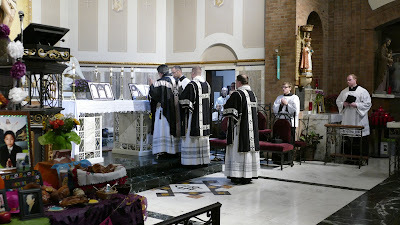 The Schola is an affiliate of the Benedict XVI Institute for Sacred Music, formed in San Francisco under the auspices of Abp Salvatore Cordileone. 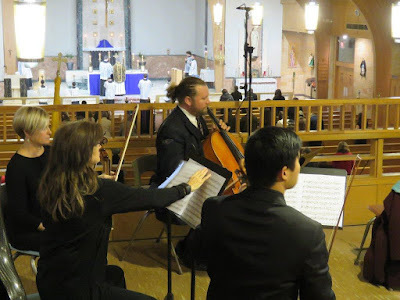 The Brothers are very pleased to partner with these young musicians, to bring excellence in both sacred liturgy and sacred music to parishes beyond those solely dedicated to the Extraordinary Form. 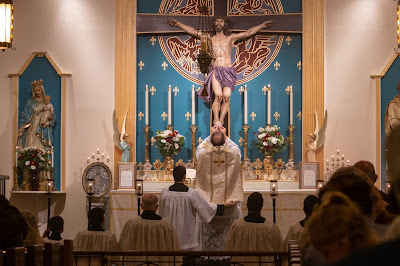 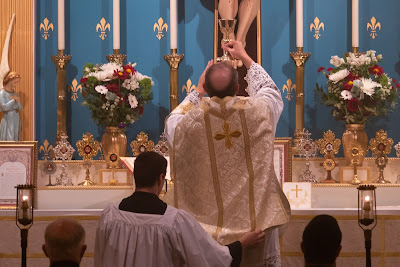 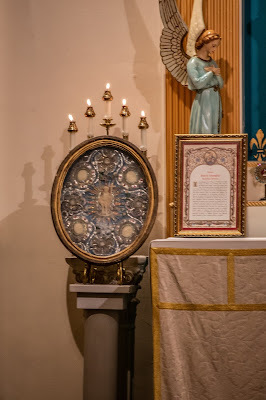 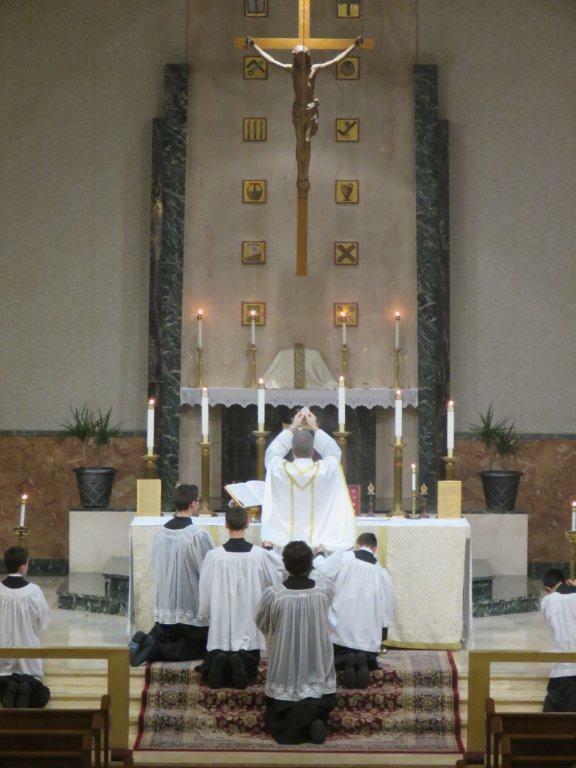 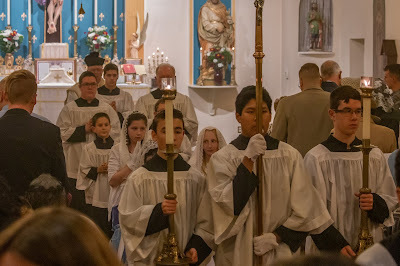 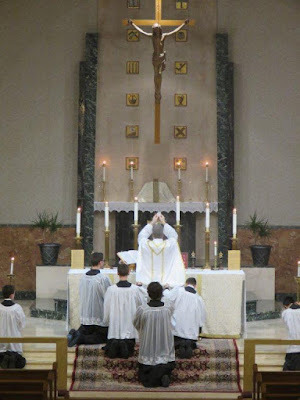 In this regard, San Diego is enjoying a true resurgence of the sacred arts, and the next generation of Catholics are already providing these to a variety of parishes at a very high level. 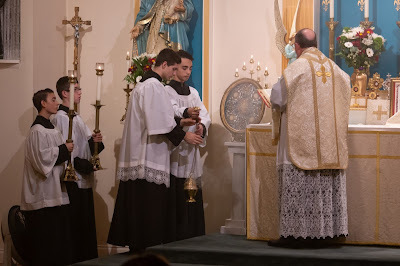 May God prosper their works! 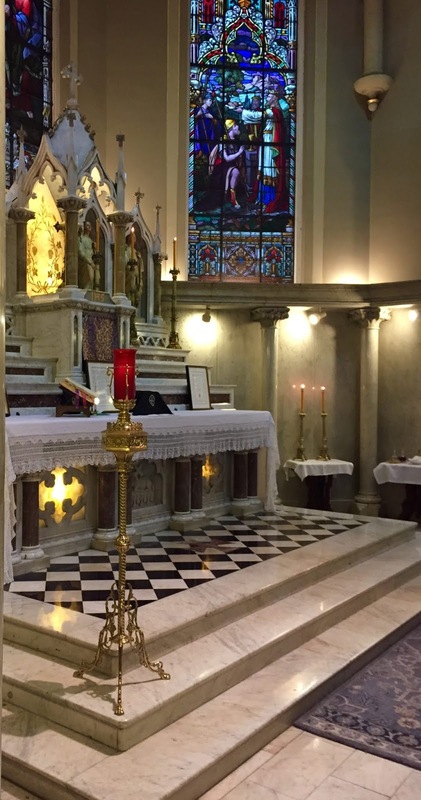 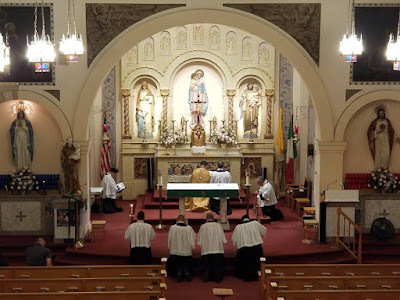 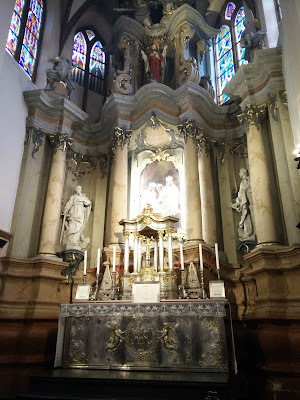 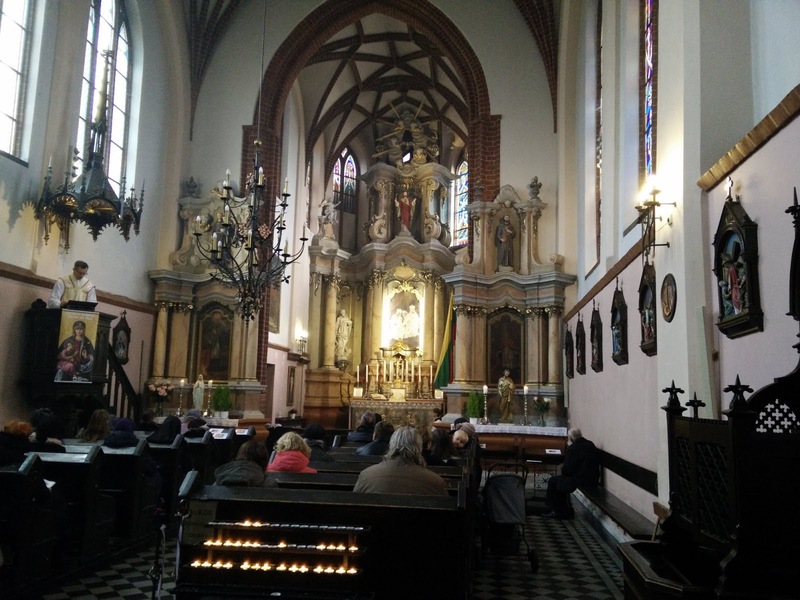 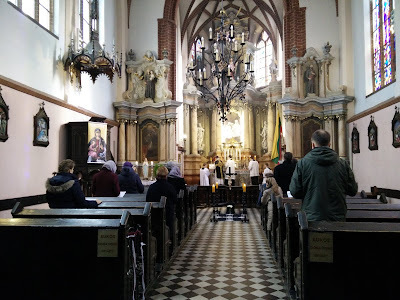 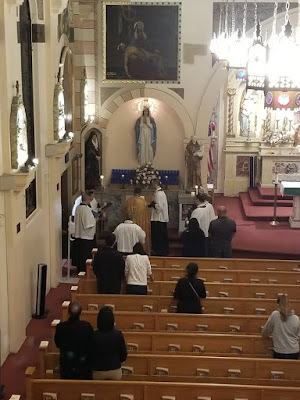 St Anne’s was designated as the TLM parish for the Archdiocese of Vilnius this past June; not long afterward, the 300-year-old wooden altar rail was re-installed, a most-welcome development.